Mayoor School, a co-educational day school for classes nursery to XII, came into existence on July 9, 1980 under the auspices of the Mayo College General Council, Ajmer. A progressive and futuristic school, it aims to provide the best in holistic education. It is managed by the Board of Governors, Mayo College, Ajmer. Over the last 30 years, the school has progressed rapidly in all fields and set standards which others have emulated. Set against the scenic backdrop of Madar Hill, the school premises encompass the historic Waddington Grounds, which at one time were the best football grounds of Mayo College. Today these same grounds are counted amongst the best turf wickets in Rajasthan. The school is situated on the Mayo College campus along the Ranade Marg, (Alwar Gate Road). A wide range of diversified sports and extra-curricular activities are offered, which have now become a hallmark of the institution. 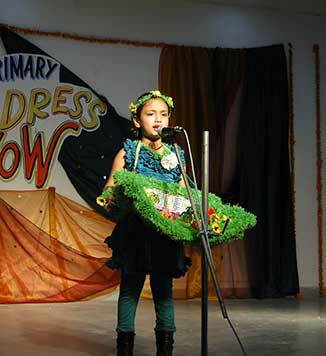 It is affiliated to the Central Board of Secondary Education (CBSE), New Delhi.